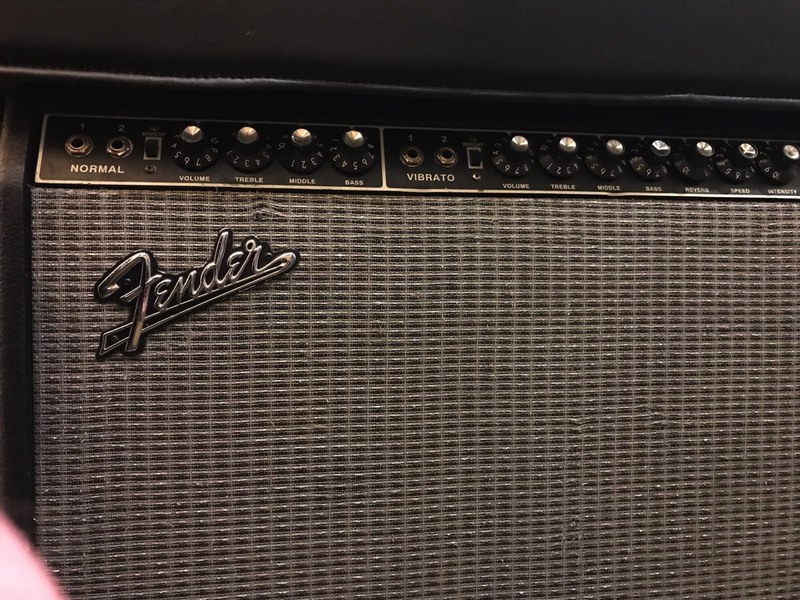 Fender Twin Reverb. Offers above £650 Fully working and now restored to its full glory. There are castors fitted as it is very heavy! For more information please contact me. Thank you. 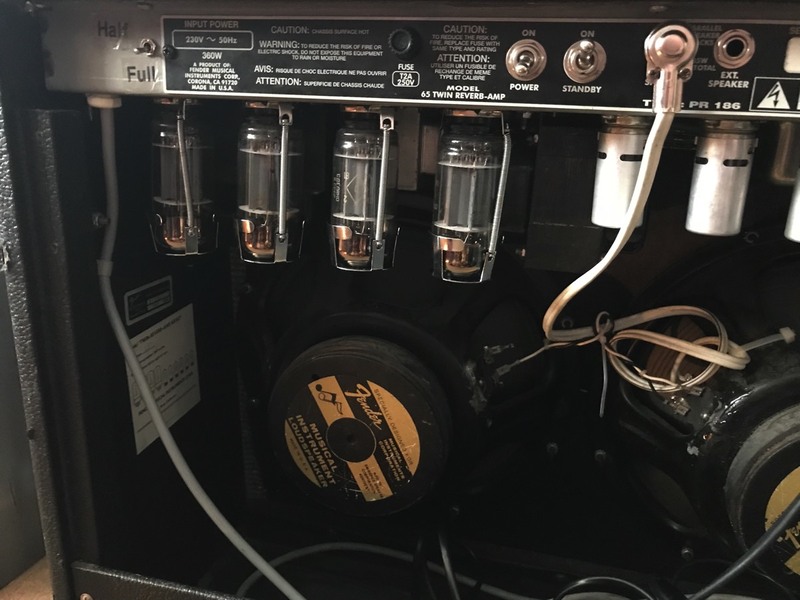 This amplifier has been carefully checked and new output valves, a matched quad, of 6П3С-ПE (6L6GC) from Foton, Russia. Sought after and getting rare now. 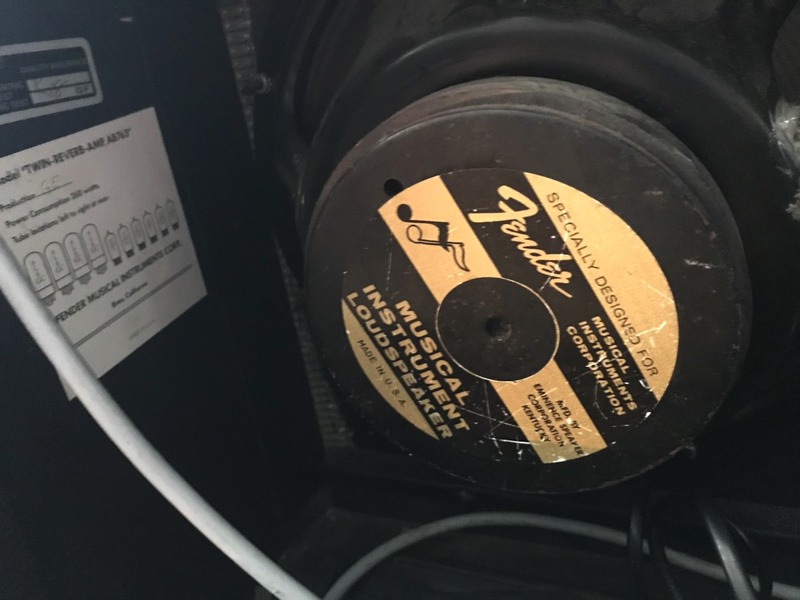 There is a half and full switch on the rear of this amplifier as this one is partuicularly loud and sounds lovely at half as well as full power. Usual marks from being gigged but quite presentable.